The Malibu Chamber of Commerce organizes a number of great special events, educational programs, business connection events and community enhancements. 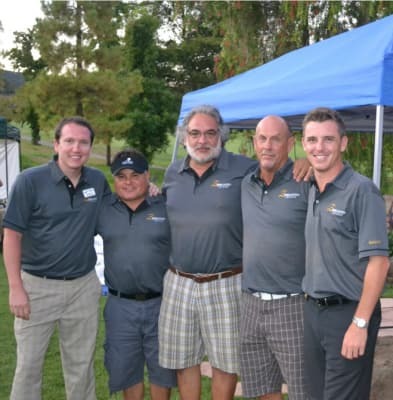 The Chamber Ambassador Program provides volunteer support at all chamber events, and participates in welcoming new members to the Malibu Chamber of Commerce. This committee participates in all ribbon cutting events and ceremonies by helping set up the project from beginning to the end. Ambassadors help Members connect and build lasting business relationships. The Environmental Sustainability Committee involves local business owners and community leaders in the common goal of preserving and protecting Malibu. We are committed to improving the well-being of the community by informing our neighbors and visitors about sustainable practices. These practices will enhance and protect natural resources for generations to come. The Committee is open to members who are enthusiastic about topics suach as alternative energy, recycling and resource recovery, green building, air quality, environmental design, water quality and conservation. The Business Development Committee monitors local Malibu business with the challenge of constantly repositioning themselves to help local members stay competitive in an ever-changing economy. This committee develops strategies for strengthening and sustaining Malibu. 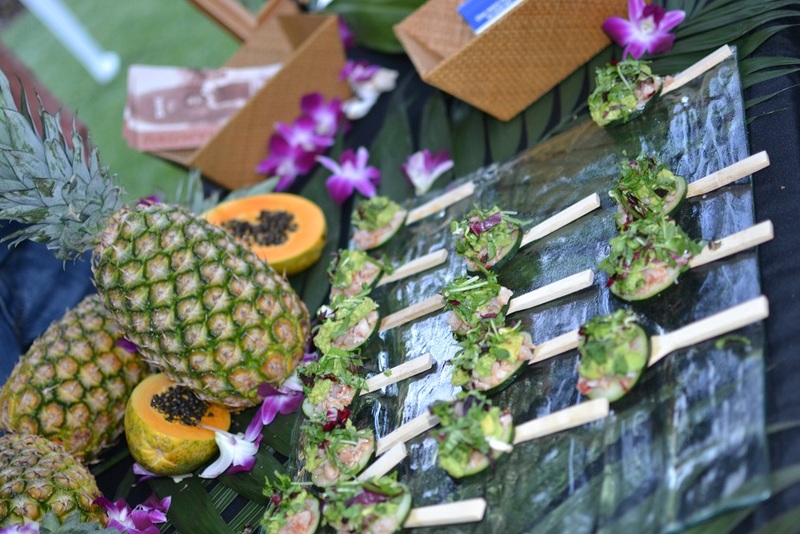 Some highlights are the development of Taste of Malibu, Shop the Bu, Malibu Restaurant Alliance, Malibu Wine Trail, Chamber Travel & Outreach. The Business Development Committee looks for innovative ways to promote Member Businesses. This committee monitors local, state, and national legislation and political concerns that impact business and the community. The Committee recommends Chamber positions on ballot measures, participates in educating the public in aspects of government operations and compliance issues and sponsors candidate forums. 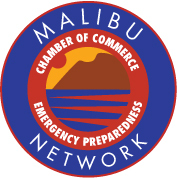 The Malibu Chamber of Commerce Emergency Preparedness Committee, in partnership with the City of Malibu and all supporting "First Responder" Agencies, strives to promote disaster preparedness and increase disaster resiliency throughout the city's business community. The Committee has conducted Business Continuity Workshops, Emergency Preparedness Kit demonstrations, and numerous public speaking engagements. All are welcome to join in conversation with the Emergency Preparedness Committee. Your participation enhances and grows the network. Click here for more information on Emergency Preparedness.